Visual field examination can measure the threshold of test point and examine the range of visual field. 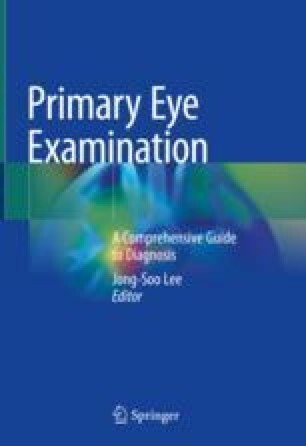 Visual field test is particularly useful in the diagnosis and monitoring of glaucoma. But it is helpful in diagnosis of other eye disorders as well. The choice of visual field test method depends on the purpose of examination and type of eye diseases. The results of visual field may be affected by various ocular and patient factors. We need to take into account learning effect, reliability indices for correct interpretation of the result. Standard automated perimetry becomes the standard method of visual field test due to its relatively objective nature. Interpretation of the results of automated perimetry is mainly based on global indices, total and pattern deviation, Glaucoma Hemifield Test, and visual field index. Guided progression analysis is also available and useful for detection of progression of the disease.